With six accessible islands to explore, the state of Hawaii truly does offer a little something for every taste and budget. Perhaps you’ve toured ʻIolani Palace in Oahu and sipped volcano wine on the Big Island. 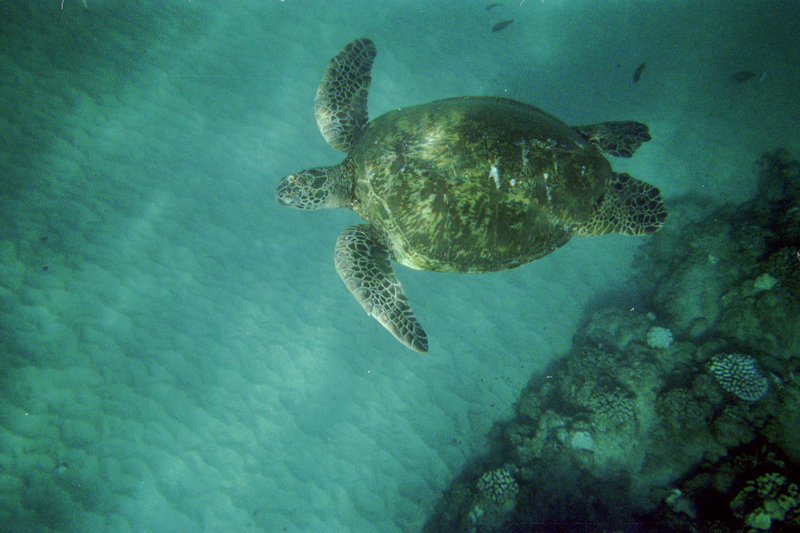 And maybe you’ve relaxed on Maui’s gorgeous beaches and snapped photos of Kauai’s wild chickens. 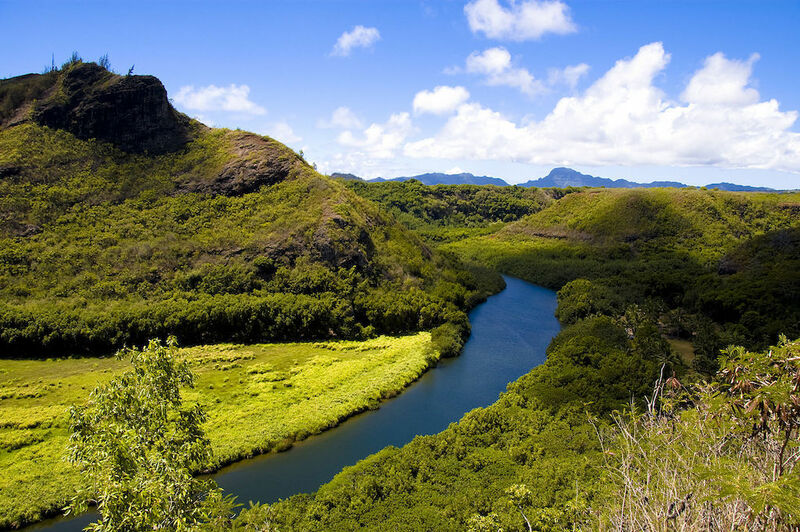 You may even have hiked Molokai’s rainforest within Kamakou Preserve. Whether you’re a repeat visitor or first-timer looking to take in an overview of must-do activities, follow our lead with these top destinations and to-dos during your next Hawaiian getaway. Why go? This is not the sort of theme park crammed with roller coasters and carnival food. 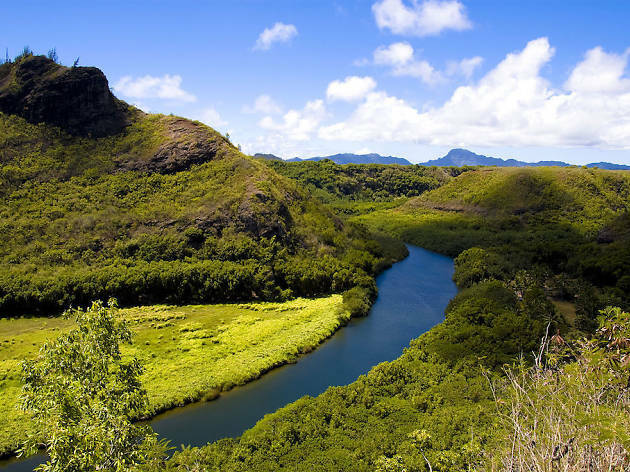 Rather, this lush garden is home to one of Hawaii’s top-rated luaus, a Samoan fireknife performance, and canoe tours through a tropical lagoon. 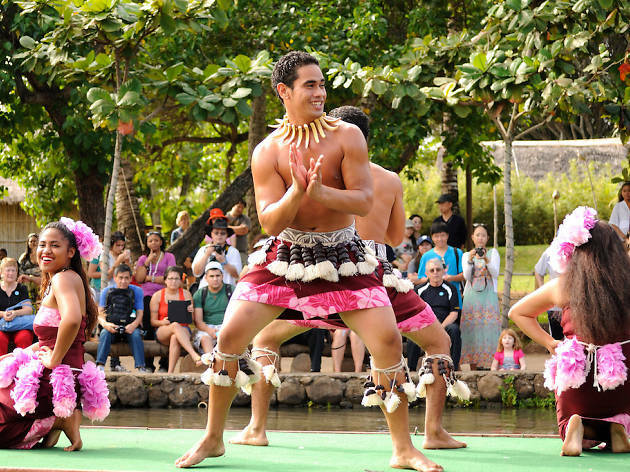 Explore the grounds to visit six pacific island villages with activities including spear-throwing, coconut tree climbing, and hula lessons. Why go? Visiting Hawaii’s fifth largest island is a bucket-list activity in its own right, as only a few airlines will take you there. 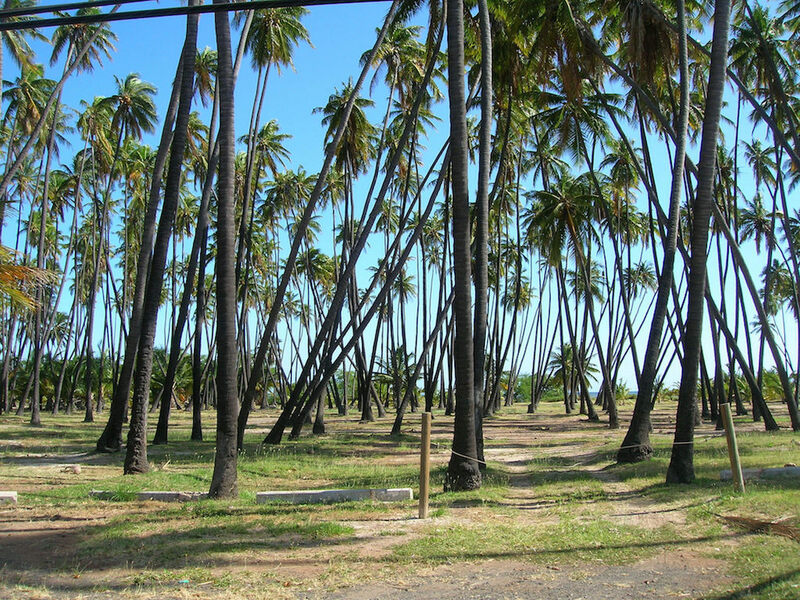 Just outside of Kaunakakai town, you’ll find a 10-acre grove with coconut palm trees planted in the 1860s during King Kamehameha V’s reign. The trees represent Kamehameha’s warriors and the land is considered sacred, so snap photos from viewing areas along Mauna Loa Highway. Why go? Give yourself extra time before settling in to watch the cliff diving ceremony at Black Rock and rent snorkel gear for a few bucks. 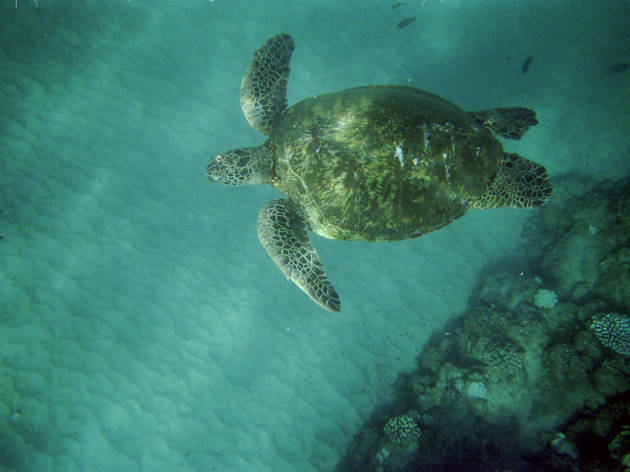 These clear warm waters will give you an incredible view of Hawaii’s tropical fish, huge sea turtles, and submerged lava rocks. Pick up a complimentary fish ID card at Maui Ocean Center’s Hawaiian Marine Life Hale in front of Sheraton Maui Resort to help identify what you see under the surface. Why go? Feline friends, you won’t want to miss this! 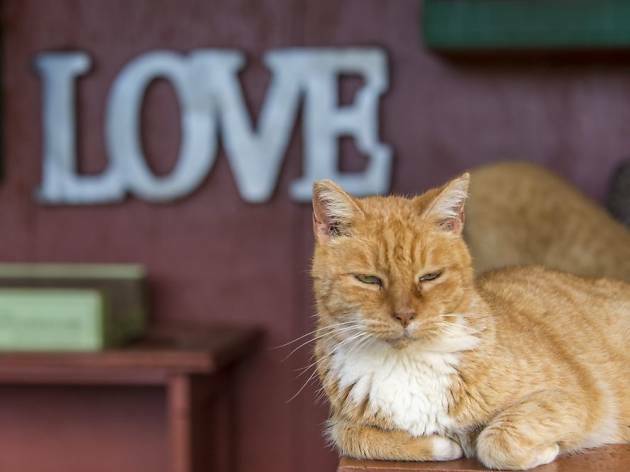 As you enter Lanai Cat Sanctuary, you’ll start making fast friends with curious kitties eyeing your arrival. 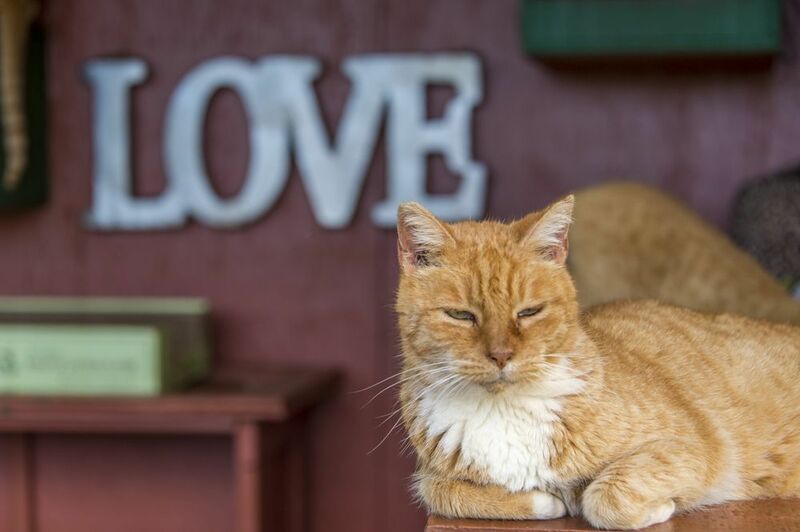 The sanctuary gives Lanai’s street cats a safe place to live and socialize, with regular vet checkups and dedicated staff. The public is welcome to visit and take a stroll through the ranch, petting passersby as you wish. Why go? Coffee farming has been a part of Hawaiian history since 1813. 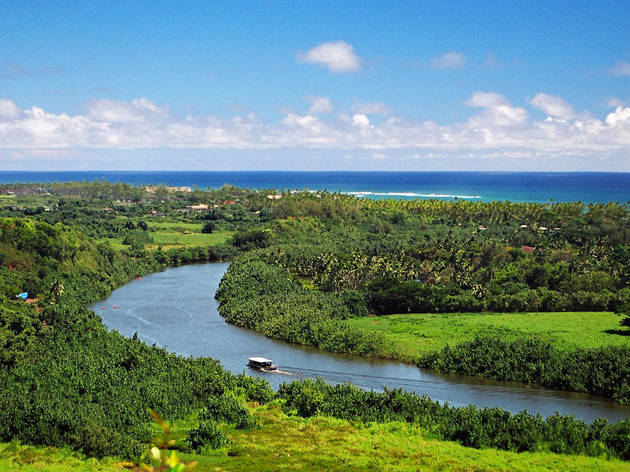 On the picturesque seaside hills of Kauai, guests are welcome to explore Kauai Coffee Company—home to 4 million coffee trees. Take a complimentary self-guided tour through the estate or attend a roasting demonstration on weekday mornings. You’ll learn about the production process from bean to brew. Why go? 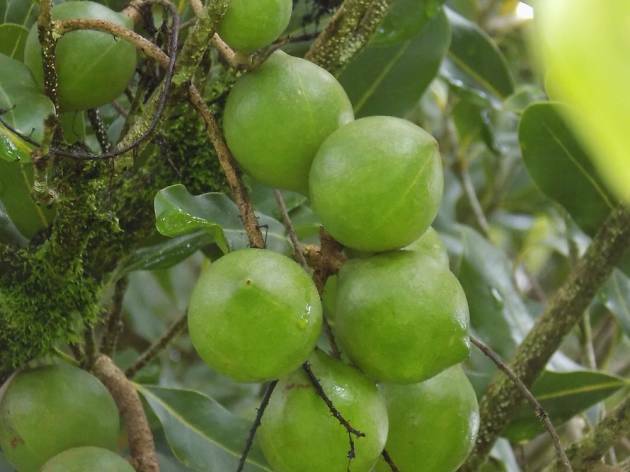 Just a few miles outside of Hilo is a sprawling macadamia nut orchard where sweet treats are made—and devoured. 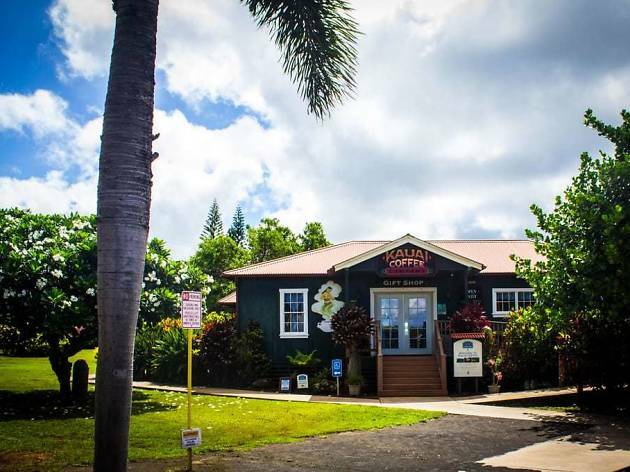 Inside the visitor center, sample a variety of snacks from chocolate covered macadamias to mango chipotle roasted nuts. Explore the grounds, then take a self-guided tour of the production facility where you’ll see the roasting process firsthand. Why go? 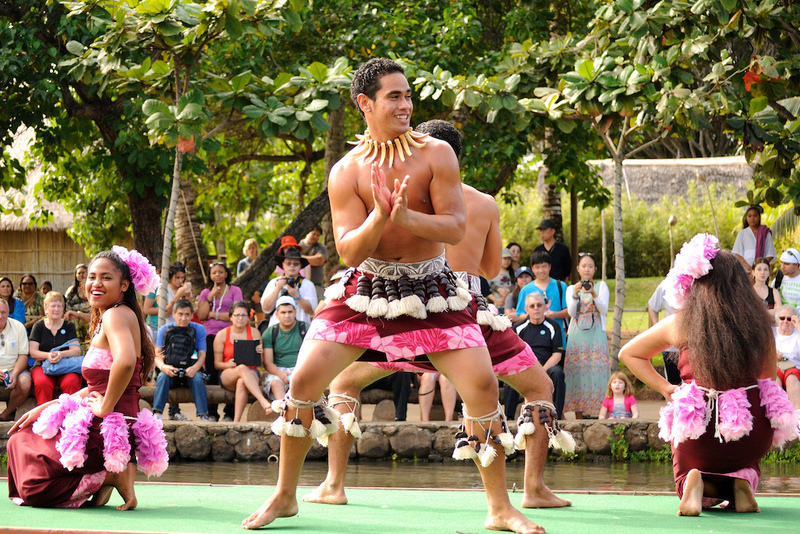 Take in a sunset celebration of Polynesian dance accompanied by an open bar and buffet featuring island cuisine. 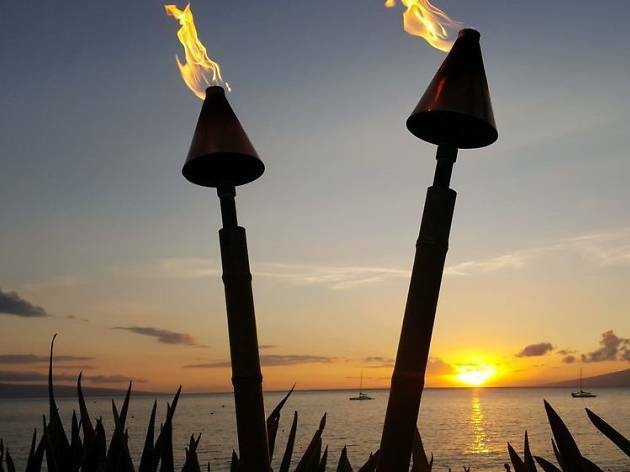 You’ll be greeted with a shell lei as musical performers set the festive tone, while fire dancers and hula performers of all ages will entertain well beyond the feast. Save room for the guava cream tarts! Why go? 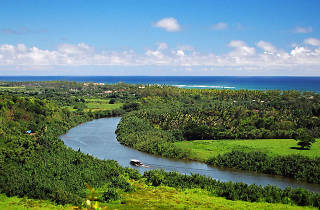 Once home to the high chiefs of Kauai, this river region on the Coconut Coast offers a regal backdrop for a challenging afternoon paddle. Seven sacred sites dot the river’s edge as you pass through a jungle of canopied trees. Explore the calm river mouth at your leisure, or take a guided tour to add on a hike and see the Secret Falls waterfall. Why go? You’ve seen them profiled on Food Network. 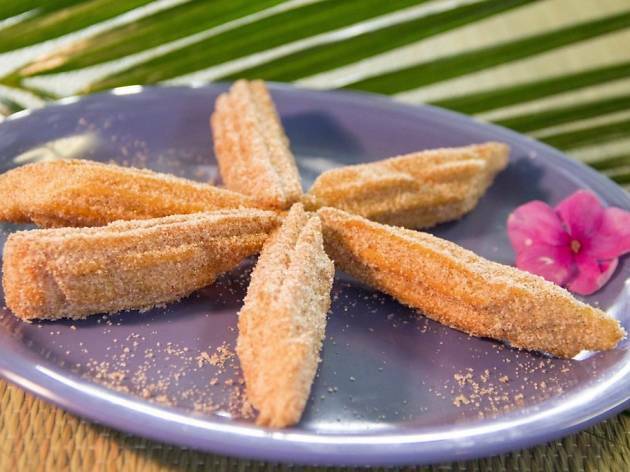 Try this laid back diner the next time you visit Maui, Oahu, or the Big Island. 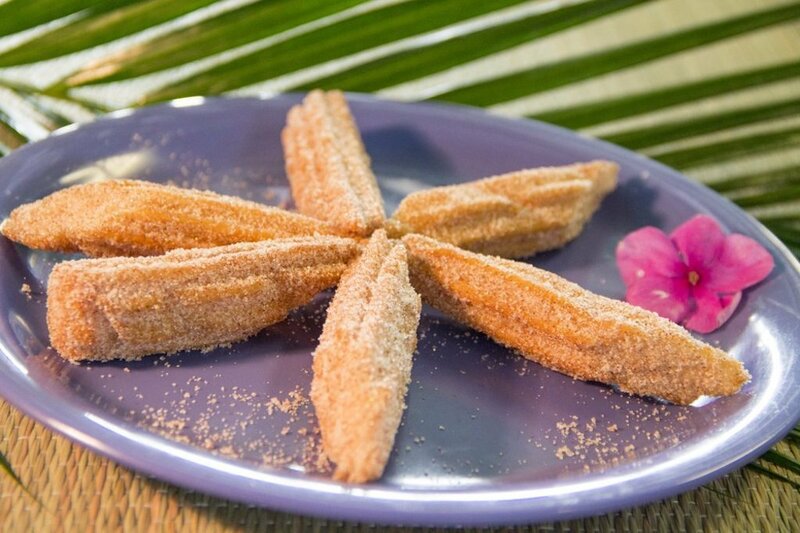 Since 1993, Maui Tacos has fused island flavor with popular cantina favorites. Nibble on Hawaiian BBQ pork burritos, mango salads, and local shrimp tacos packed with flavor. The salsa bar offers up seven unique toppings to customize your order. Why go? 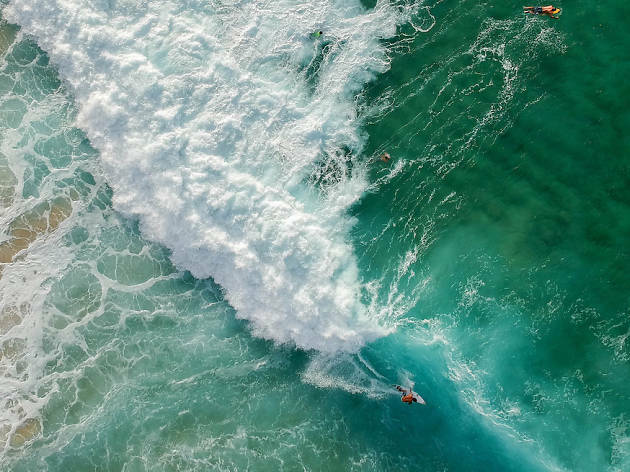 Even if you’re not a surfer, you can’t help but be wowed watching pros navigate some of the world’s best barrel waves. 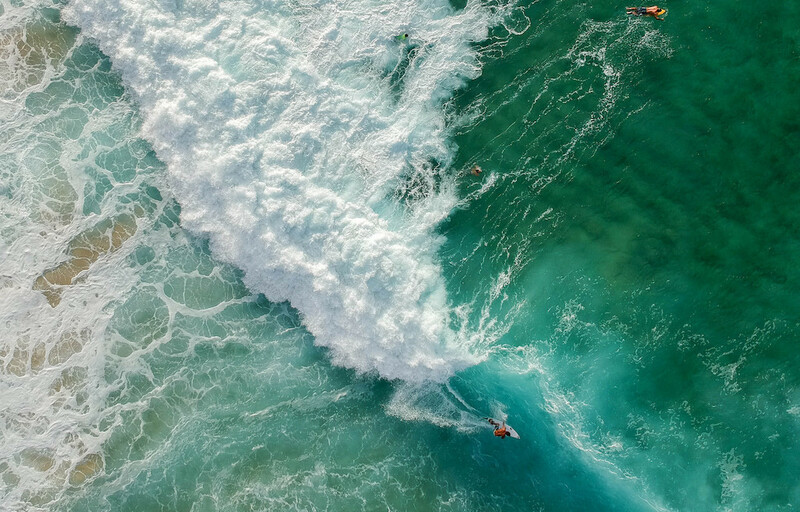 In the winter, spectators fill the beach to witness the Vans Triple Crown of Surfing, but year-round you’ll find folks hanging ten on larger than life waves. Not an athlete? Soak up the sun on this soft sand beach in the summer when crowds are low. Why go? 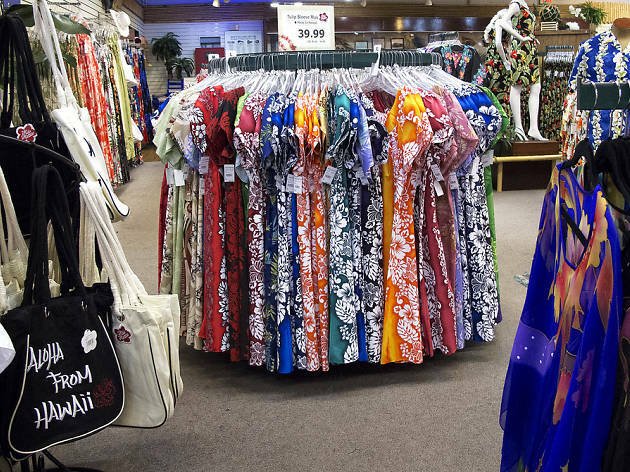 Visit Hilo Hattie, founded in 1963, if you want to find genuine made-in-Hawaii clothing and souvenirs. 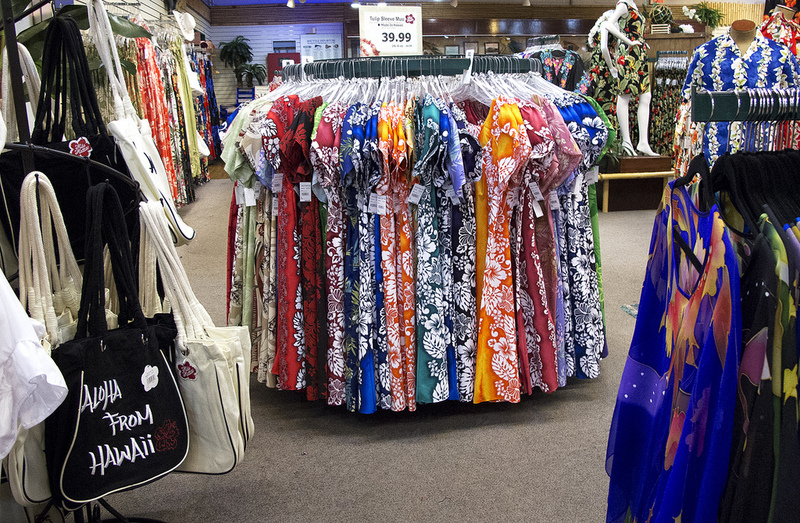 Vibrant colors and patterns make up their famous Aloha shirts for the whole family, while women’s dresses are breezy and perfect for a stroll along the beach. Don’t forget to sample the coconut and pineapple candies. Locations in Hawaii, Kauai, Maui, and Oahu.